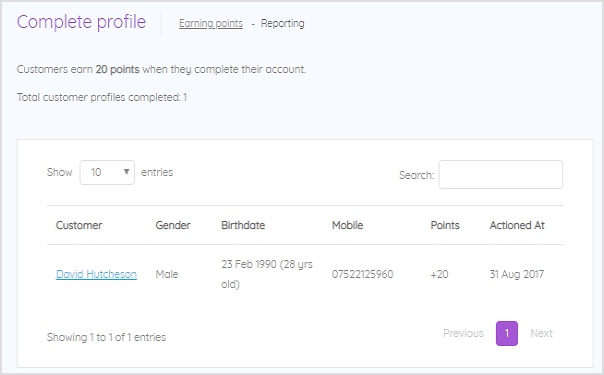 📝 Note: Make sure that Completing profile is toggled to on to be able to edit this. 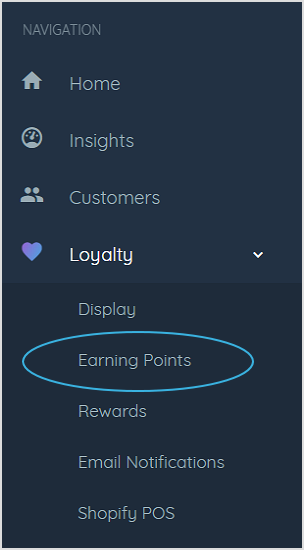 When your customers log in to their account and visit the Earn tab of your loyalty widget, they will see your 'Complete profile' points reward. They can click on this option to add their additional information. They will be asked to update their Birthdate, Gender and Mobile number. 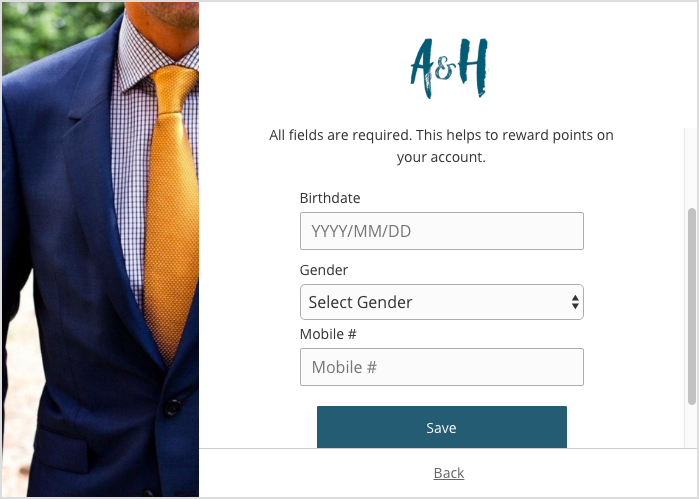 📝 Note: All fields are required to be completed in order for the customer to receive the reward points. 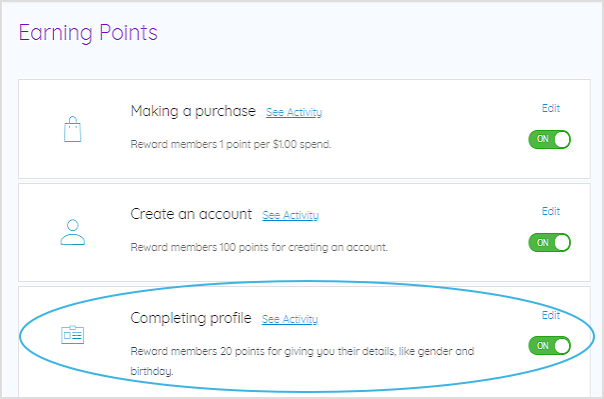 Once they've filled out the form and clicked save, the points will be added to their account.